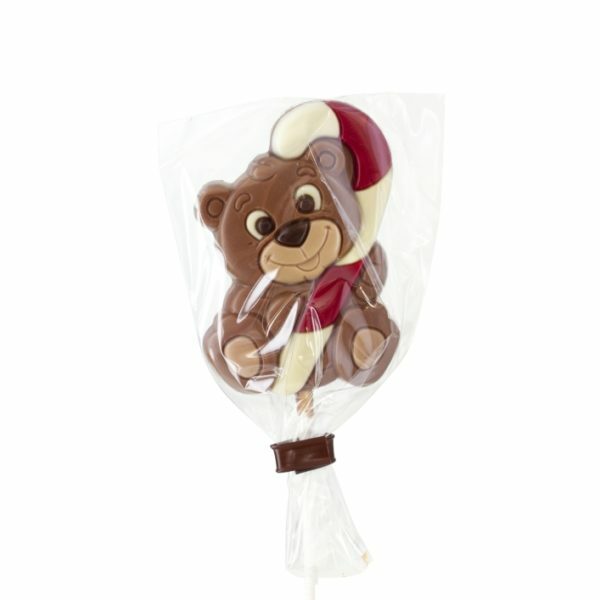 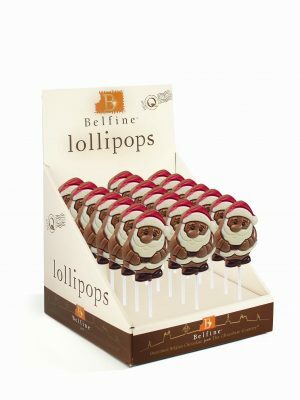 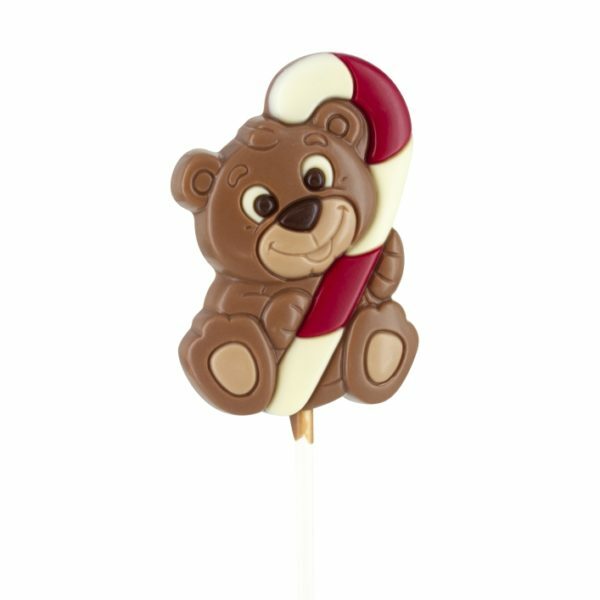 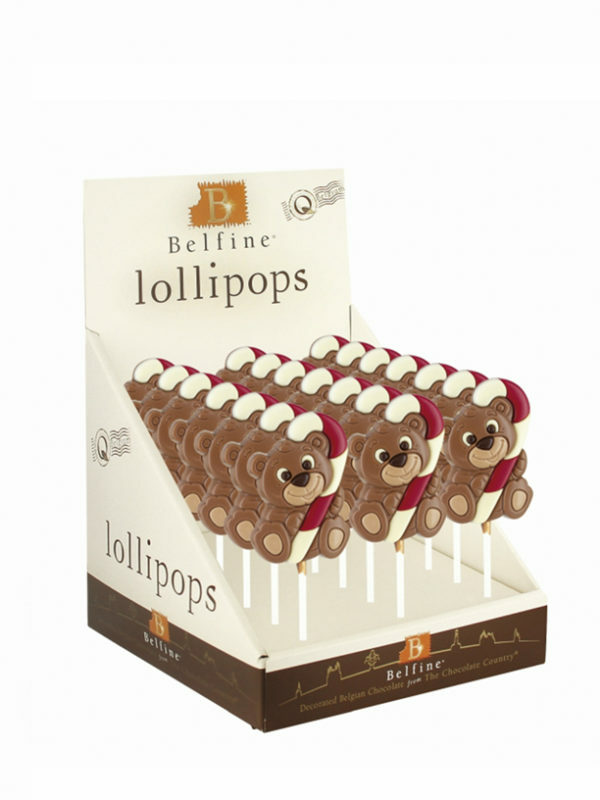 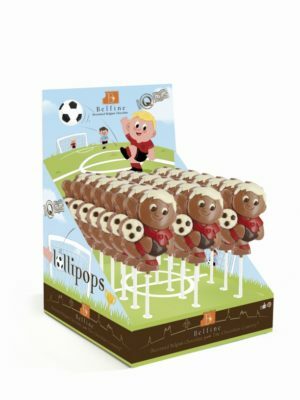 This sweet looking chocolate bear with candy cane lollipop will instantly put a smile on your customer’s face. 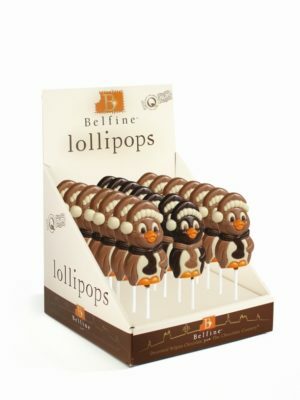 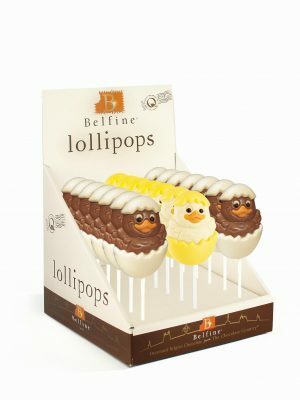 The most adorable & delicious Christmas treat ever! 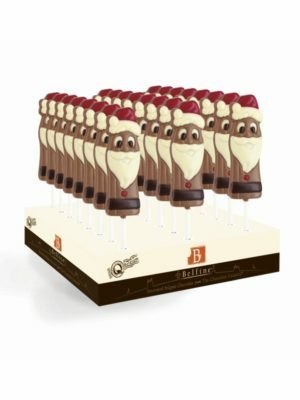 Made with top quality Belgian milk chocolate based on a strict selection of Madagascar cocoa beans (all sustainable!) and individually packed in a transparent bag with clip and ingredient label. 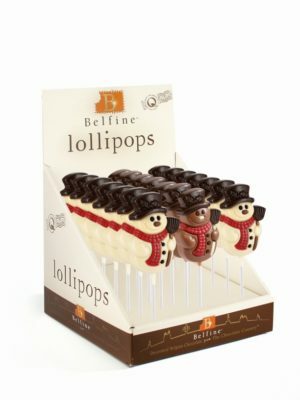 The must have for this Holiday Season!